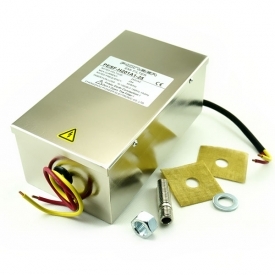 RF Door / Window , Honeycomb Vent , Becu Gasket , EMI Filters and so on. 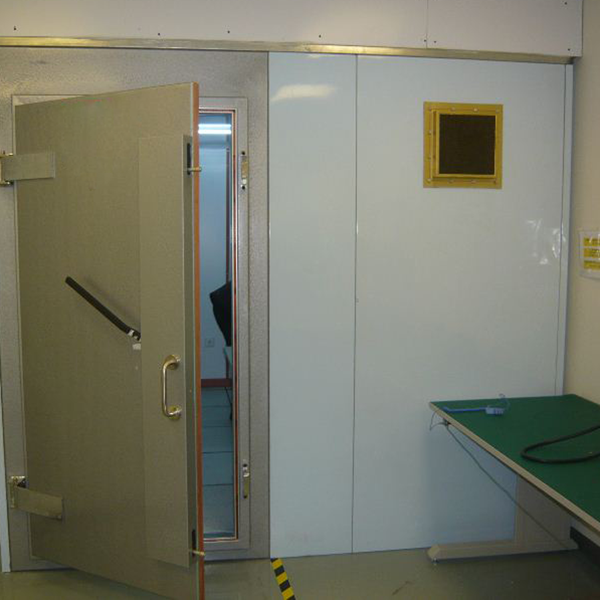 We provide Modular RF shield room is made by 2mm or 3mm thick Galvanized steel. 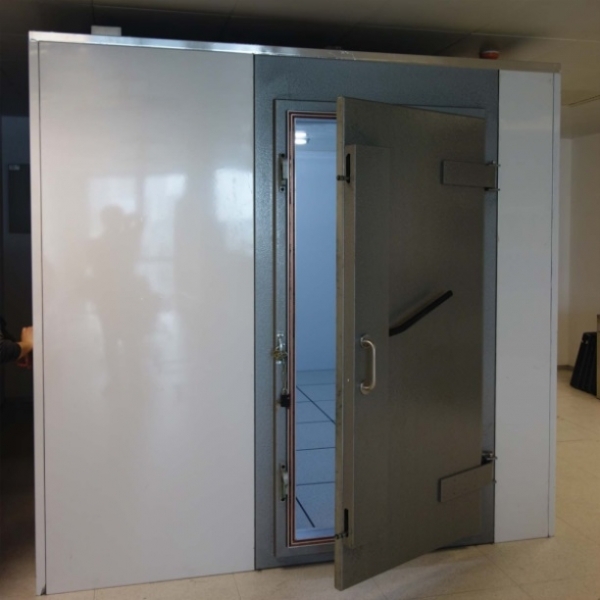 Modular shielded rooms are the most popular shielded enclosure. The modular design allows for easy assembly and disassembly at a later date. Modular rooms can also be expanded or downsized depending on your future requirements. 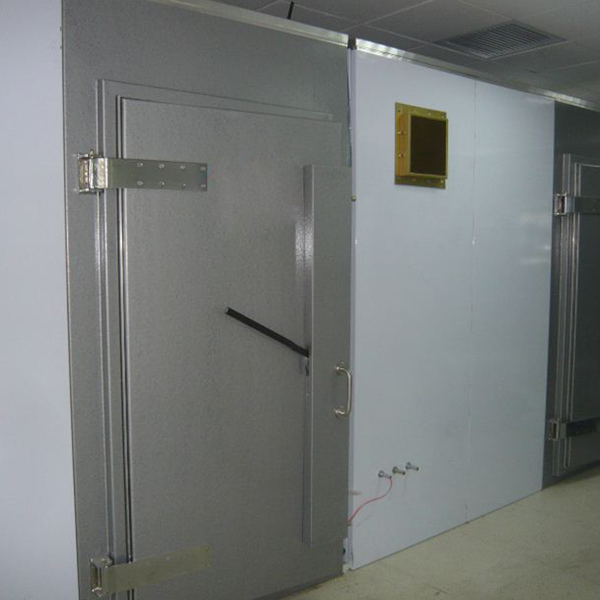 RF Shielded Rooms come in many different sizes and layouts depending on the requirement of the original owner. Most designs can easily be modified into larger or smaller rooms. 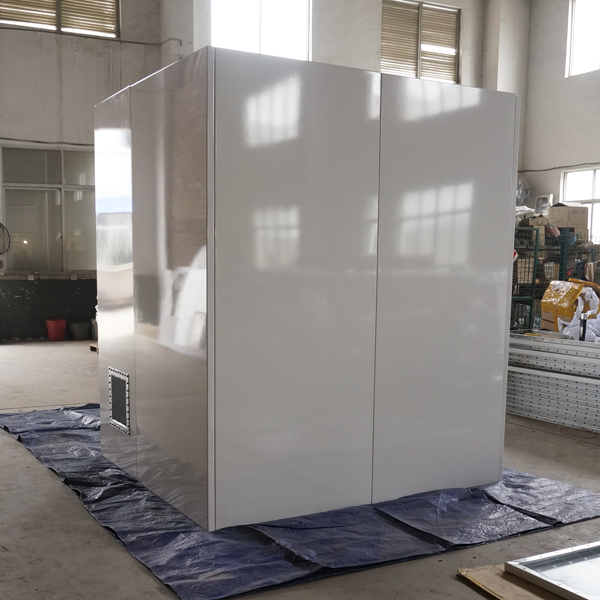 Although modular panels come in a standard sizes of 4' x 8' and 4' x 10', it is common to cut the panels to sizes that suit our customer's needs. Please be sure to provide a minimum and maximum allowable room size when you contact us. 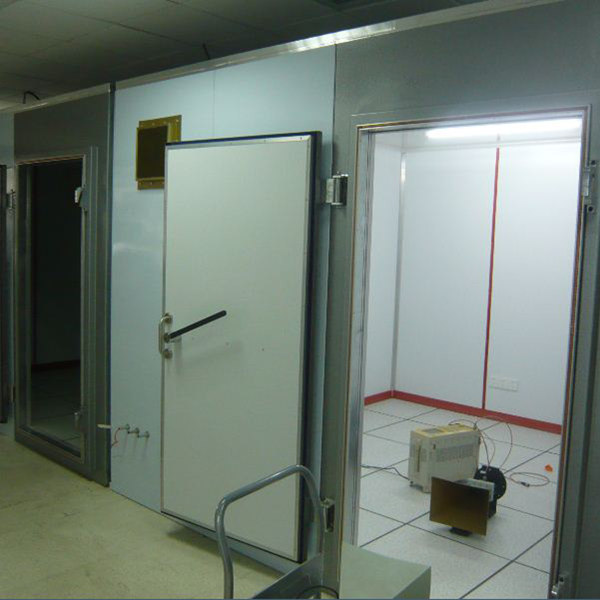 RF shield room are used by industry to perform radiated emissions and radiated immunity testing of electrical/electronic equipment to various International specifications such as EN 50147 part 2 / ANSI C63.4 / EN55022 / EN61000-4-3 and various CISPR documents. Leave message here, Best service for you by email. Copyright 2016 © Pioneer EMC Ltd All rights reserved.